With the amount of content released online on a daily basis, if you’re one of the people adding to this ever-expanding archive and you haven’t considered your audience when writing…shame on you! Reading online is very different from reading a physical copy of something and if you want to keep your audience interested and engaged you need to know what they expect from an online article. Hopefully, everyone who writes online already understands that ‘Content is Key’ (Clickbaiters excluded) but there’s no point in writing killer copy if you don’t give any consideration to how your audience will want it presented. Although every article will be slightly different, there is a basic set of rules you can follow to make your words a little more digestible when consumed on the internet. 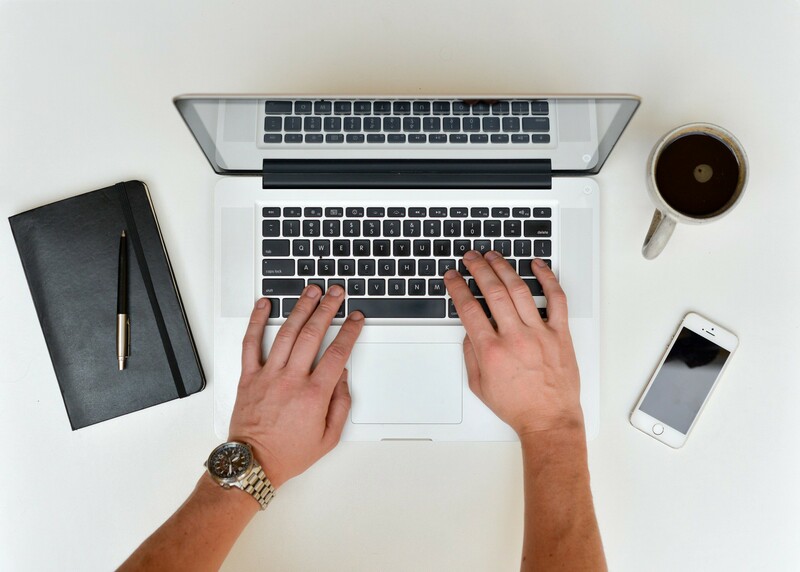 How does an online audience read? What was the first thing you did when you opened this article? Be honest…you skimmed through to see how long it is and checked if anything caught your eye…right? Don’t worry though, this is nothing to be ashamed of, in fact it’s ‘one of the very few well-documented facts about web use’. Due to the amount of content now available, the time in which we have to consume it and our dwindling attention spans, people don’t want to commit precious minutes to anything that might not be a worthy investment. With this in mind, let’s look at how we can serve up our online articles to make sure we not only grab the attention of potential readers, but make them want to read our WHOLE article. Research into the effectiveness of headlines at Upworthy has shown that the writing of this one-line summary (unless you’re the Daily Mail) can affect traffic by up to 500%. Works out of Context: In print you get a level of control over where your headline appears and what appears around it, Online you don’t have this luxury. Sure your headline will appear at the top of your article and you get to choose the text/images/media below it, but after that who knows where it will appear (social media, search engine results etc). As headlines often appear divorced from the article online, make sure they still work when standing alone. Is Clear & Concise: Headlines started to get a lot shorter when mobile devices became popular access points for internet viewing, but they stayed clear and concise as reading habits have adjusted. A shorter headline means it is easier to process when scanning through a news feed, so keep headlines short & to the point to make sure your potential audience consumes the info it contains. Is Specific: If your headline isn’t informing your readers of the subject of your post, you’re doing something wrong. I know some people see the headline as way to tease an audience with ambiguity, but this doesn’t seem an effective approach when taking your audience into consideration. Potential readers want to know that your article contains information they want to read, so like with our previous point, use your headline to serve up truthful information that will pique a reader’s interest. 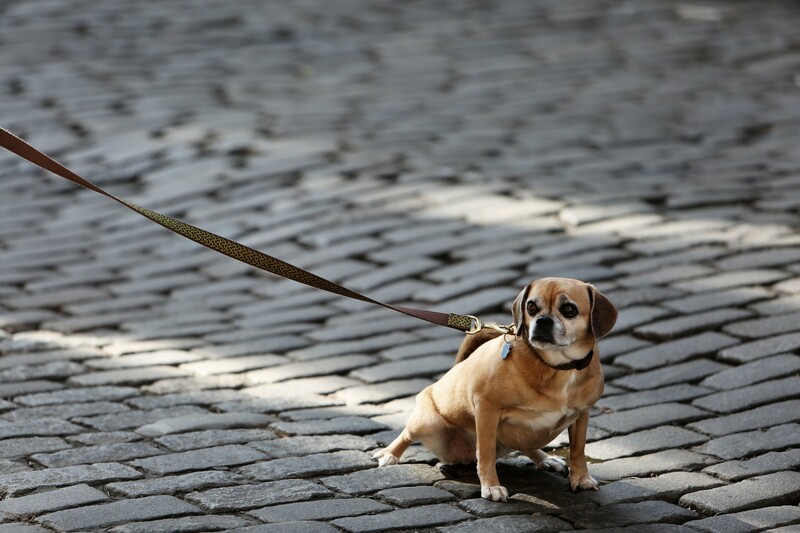 Don’t worry you haven’t started reading a list of tips for dog walking, the lead (sometimes spelt “lede”…but that wouldn’t work for my comedy image above) in this case relates to the opening paragraph of the article. 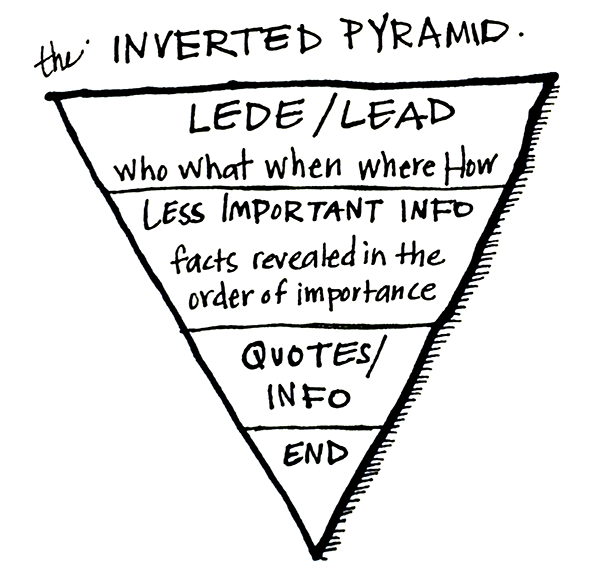 If you’re already trained in the ways of news writing, you’ll already be aware of the much-discussed inverted pyramid approach to writing, where the author front loads their writing with the article’s key info. Taking into account what we know about how our audience reads and adding Search Engine Optimisation (we’ll come to that later) into the mix, this approach feels well suited to writing for the web. By front loading your article with key information and spelling out (or enticing) your readers with what’s to come the chances of them reading your article will be increased. Writing a good lead is much like writing a good headline. You should keep it short, think about which aspects of the article you want to put your focus and be specific. But as writers…what do we do with this information? If your instinct is to ignore it or curl up in a ball and have a good cry, that’s not going to get us anywhere. If our readers like to scan read — let’s give them something to scan. 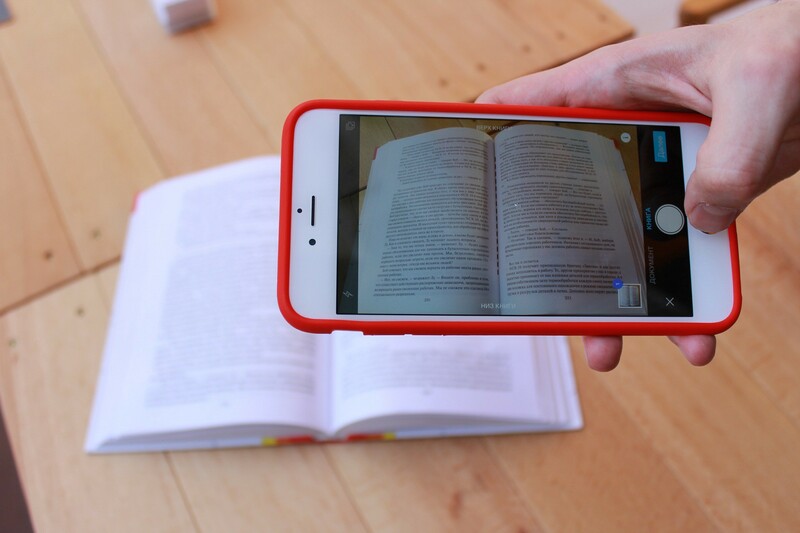 Keep paragraphs short: Breaking text into easily digestible chunks (also known as “chunking”) can help avoid intimidating walls of text and make content easier to scan. By present the same amount of text, separated into smaller chunks, you can easily make your content look less time-consuming. Highlight key info: The use of headings, subheading, blockquotes, italics & bold text can be vital in drawing your scan readers to important information in your article. If you think of your article like a journey, these highlighted pieces of content will act as key markers to provide direction for your audience. The hyperlink is often an underused commodity in the world of writing for the web, with writers sometimes seeming scared to link out as it could be seen as distracting or promoting the work of others (THE HORROR!!). However, not only is the good old hyperlink really the staple of the internet, and essentially one of the major factors that separates it from print, but used right it can be an effective tool in your arsenal (although you really should keep those in your toolbox!). Add Depth to your Article: We’ve already established that online readers want things simple and to the point, which doesn’t gives us a lot of space to provide extra info to those who do actually want to read more. The hyperlink enables writers to tell complex stories concisely by linking out to articles that add context to yours and expand upon ideas or events covered in your writing. Prove your Point: It’s common knowledge that 73% of statistics are made-up (think about it! ), so how can we add credibility to facts and figures used in our articles? By linking to other online pieces that prove them to be true. Think of the hyperlink like a reference in an essay (remember writing those? ), linking out to a reputable source proves you’ve done your homework and actually considered what you’re writing. Provide Attribution: Whether it comes as a legal requirement or is just down to politeness, citing sources and attributing original authors is seen as good practice when writing online. The hyperlink can prove an easy and effective way of doing this. One of the first things I talk to my students about (I teach Online Journalism at Bournemouth University) when looking at sourcing images online is the importance of providing attribution and along with a text credit under a picture and hyperlink can help provide recognition, where recognition is due. Promote other Articles: Though the overuse of internal linking is somewhat frowned upon, this doesn’t mean you can’t do it. In fact linking to other articles on your site that expand on your message, or provide another side of the argument, is a useful thing to do for your readers. 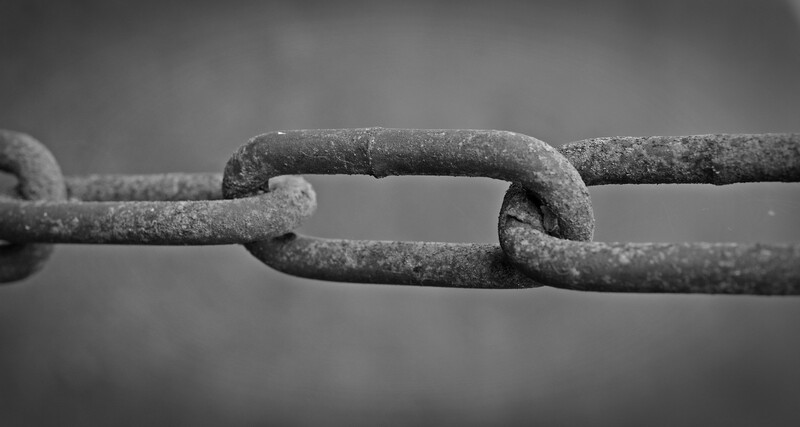 So don’t be shy in linking to something else you’ve written, or something else on your site…just make sure it’s a worthy link for your reader. This is somewhat of a detour from the journey the preceding portion of the article has taken you on, but if you want someone to read your article, you HAVE to think about how an audience will discover it. 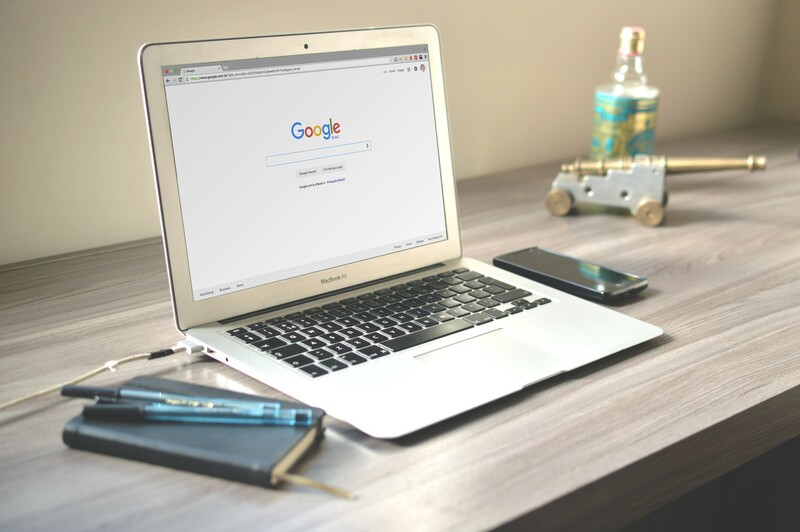 Although, I would never advise writing specifically for Search Engines (they really shouldn’t be your target audience) when putting your article together, being aware of what a Search Engine looks for can certainly help you shape you article. This is obviously simplifying things quite a bit, but even considering a lot of the things we’ve discussed in this article and putting them to practice can help boost your visibility to Search Engines. For example, Search Engines check your opening paragraph for keywords, so by front loading key info and writing a strong lead we’re not only helping our scan reading audience, but also helping those Search Engines spiders detect the primary themes of our article. Search engines also look for keywords in Headlines, URLs (which often contain headlines) and Headings …all things we’ve covered in this article. They also like to see hyperlinks in an article. So pretty much everything we’ve covered here, which I like to think will come naturally to those who regularly write online, will help your Search Engine Optimisation.